Our thoughts are with all impacted by Hurricane Matthew. We send our prayers to the nation of Haiti who has been seeing such devastation and loss of live. All Disney parks, Disney Springs, Universal Orlando Parks, and CityWalk resumed operations as per regular schedule. Disney Cruise Line terminal: The Port is set to resume full operations Saturday, October 8th in the afternoon. 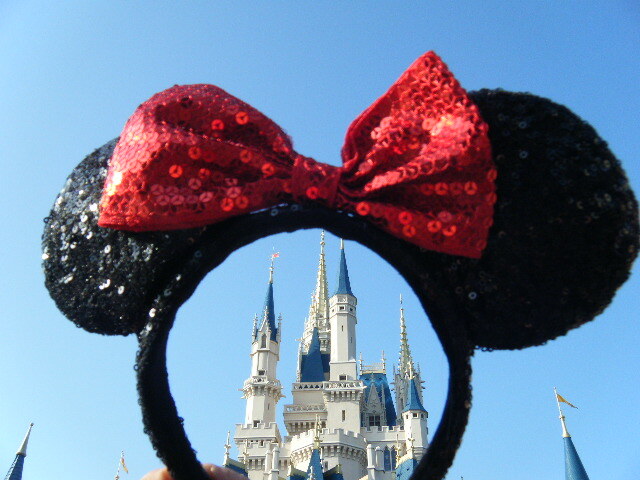 Check the status of your cruise with Disney Cruise Line, (800) 951-3532. 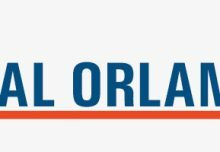 The Orlando International Airport The airport resumed commercial aircraft operations on Saturday October 8th with first arrival at 8 a.m. Keep in mind that there have been many flight cancellations over the past days. Check with your airlines about your upcoming flights. 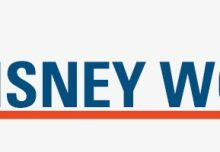 If you are driving from and to Disney please keep in mind that the coast is still dealing with Hurricane Matthew and that parts of I-95 are closed to help with evacuations and keep streets clear for emergency vehicles in Georgia and and South Carolina. Disney Theme Parks: All parks have resumed operations. Check detailed park hours here. Disney evacuated Fort Wilderness Resort & Campground guests as of 11 a.m. Thursday morning and the resort remains closed through Sunday, October 9th. The Disney water park Typhoon Lagoon and Blizzard Beach, the miniature golf courses Winter Summerland and Fantasia Gardens operate under regular schedule as of Saturday, October 8th. Check detailed park hours here. Events and Shows: Mickey’s Not So Scary Halloween Party (Magic Kingdom) will resume according to schedule. If you had tickets for the cancelled MNSCHP call 407-939-7818 as of 9:00 a.m. EST on Monday, October 10th to request a refund or to reschedule. The Spirit of Aloha dinner show at Disney’s Polynesian Village Resort will resume according to schedule. The Hoop-Dee-Doo Revue and Mickey’s Backyard BBQ at Fort Wilderness Resort and Campground are canceled through Sunday, October 9th and will resume according to schedule thereafter. Cancelation fees: all cancellation fees were waived at resorts and restaurants for Thursday and Friday. Disney Springs operating according to regular schedule. Check detailed park hours here. Characters in Flight is closed through Sunday, October 9th and will resume when wind conditions permit. All events were canceled through Thursday and Friday, including the 2016 Disney Cross Country Classic and Baseball Canada’s National Team Fall Training sessions. The complex opened again, Saturday, October 8th. Check detailed park hours here. The Disney Dream did not dock on Friday as scheduled but will return to Port Canaveral on Saturday, October 8th, when the port is reopened by the Coast Guard. Disney Cruise Line will help guests who booked their air travel through Disney Cruise Line to reschedule flights. Those who made their own flight arrangements need to get in touch with the airlines and make changes to their flights. 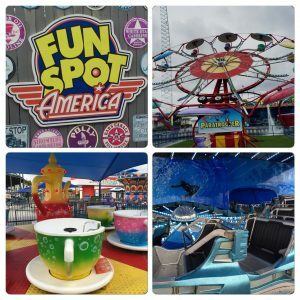 Cruise ships are expected to return tomorrow Saturday, October 8th with Carnival, Disney and Royal Caribbean cruise lines awaiting word on when they can schedule their arrival. The Disney Dream has already informed passengers they plan to arrive at Port Canaveral on Saturday and are giving passengers the choice to remain on the ship until Sunday. The Disney Fantasy will return on Sunday to debark passengers and sail on a shortened 6-night Western Caribbean cruise. The October 7th scheduled 3-night Bahamian cruise out of Port Canaveral on the Disney Dream was canceled. Refunds will automatically be processed back to the original form of payment used for cruise bookings. Guests are invited to call 1-866-325-3905 or 407-566-7032 beginning Monday, October 10th, to book a future cruise at a discount. 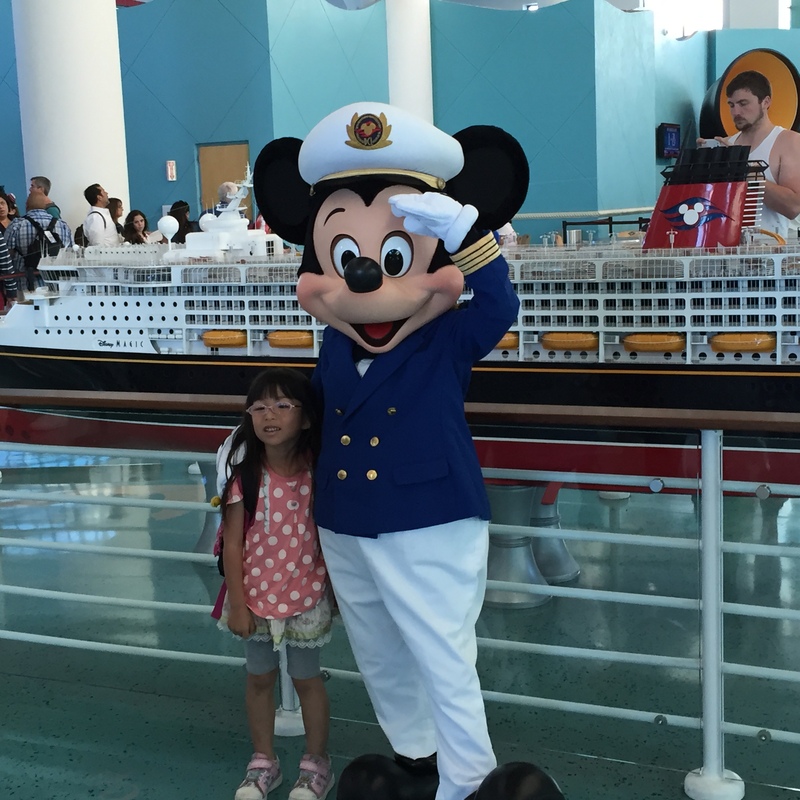 The October 7th sailing of the Disney Magic from New York was changed to a Canadian itinerary. Guests who remained on this revised itinerary received an onboard credit. Guests also had a choice to rebook a future sailing at a discount OR cancel their sailing for a full refund. The Disney Wonder is not currently sailing as the ship is undergoing refurbishment in Spain through October 23rd. Outgoing cruises with a docking at Castaway Cay: Disney may dock an an alternate port or add days a seas itinerary pending the conditions at the island. See latest updates and detailed information on the Disney Cruise Line blog here. 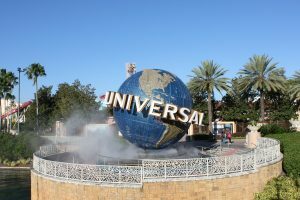 Universal Studios, Islands of Adventure, and CityWalk resumed normal operation across their entire destination as of Saturday morning, including SeaWorld, Aquatica Water Park, Wet’n Wild Orlando, and Discovery Cove. 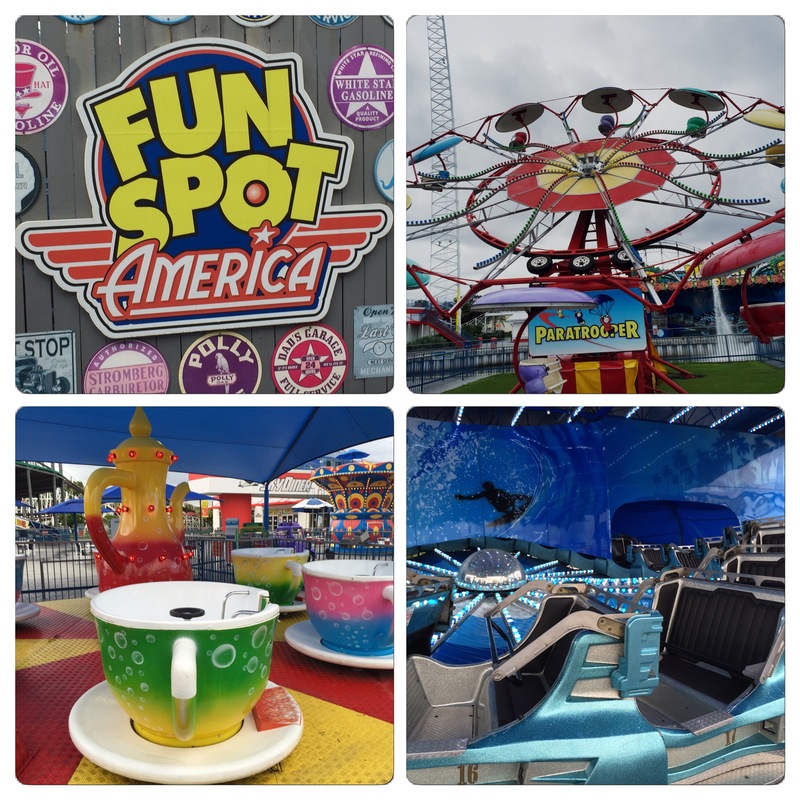 Fun Spot America Orlando and Kissimee resumed full operations. The Coca-Cola Orlando Eye will be closed until weather conditions improve and it is safe to begin operations again. The main Visitor Complex reopened at 9 a.m. Sunday, October 9th. Call 866.737.5235 for more information. Last but certainly not least, while the hurricane is impacting the vacation of many visitors, we want to give a shout out to the cast members at all parks and venues and encourage guests to reach out to them. We know they have done everything they could to make your stay magical under these difficult circumstances.